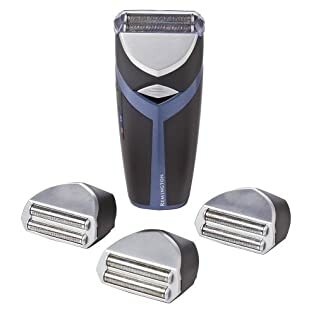 One of Target's daily deals is this Remington cordless shaver with 4 replacement blades priced at only $13.99. A great Father's Day gift idea. And remember shipping is FREE! Click Here to check it out.